Here we are in spring already! I have to say, we are all looking forward to the coming summer months. It has been a busy quarter for us as we introduce new members to our team. We are very excited to welcome Rukumoana Schaafhausen to our TTF whanau. It is fabulous to have her on board as a new Trustee. Last week we had our annual staff team day out. We visited the Auckland Art Gallery and the Museum. 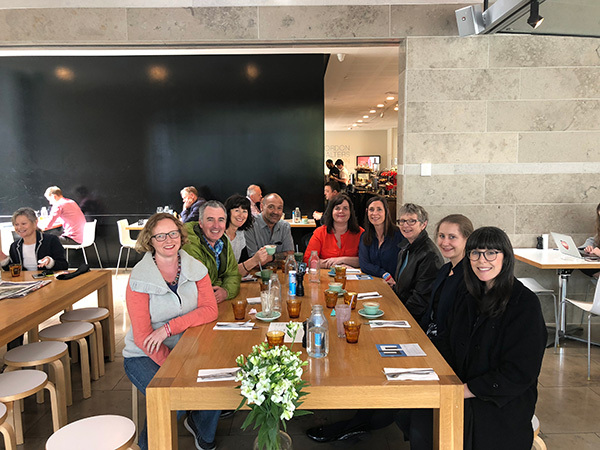 It’s always great to have a day out of the office connecting as a team. 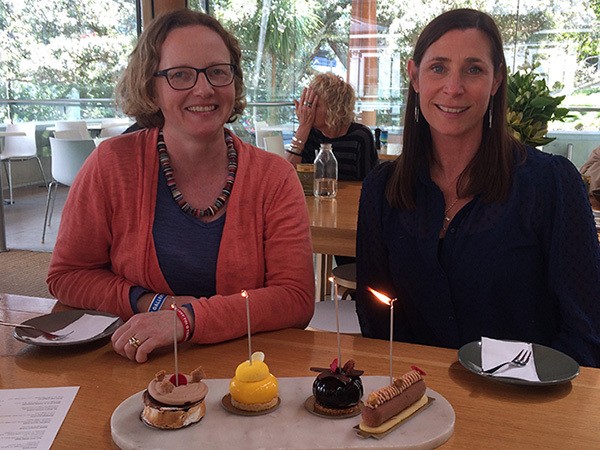 We also celebrated Kate Holgate and Liz Tindall Tetro’s birthdays with some delicious cakes and a tour of the gallery including the Gordon Walters exhibition. Something to look out for… our digital annual report will be published in November. This year we look at high trust relationships and what they mean to our foundation. Thanks to all those who have been part of this year’s report. The Foundation will be adopting a revised strategy for our giving from 1 April 2019. This is the first significant strategy review in many years. We will be taking more of an outcomes-based approach to our giving rather than funding categories. We will also have more simplified programme areas. What we fund will not change immediately, but our new direction will allow for greater flexibility and responsiveness to new and emerging areas of need in line with our Trustees’ wishes. We will be launching a new website in April too.